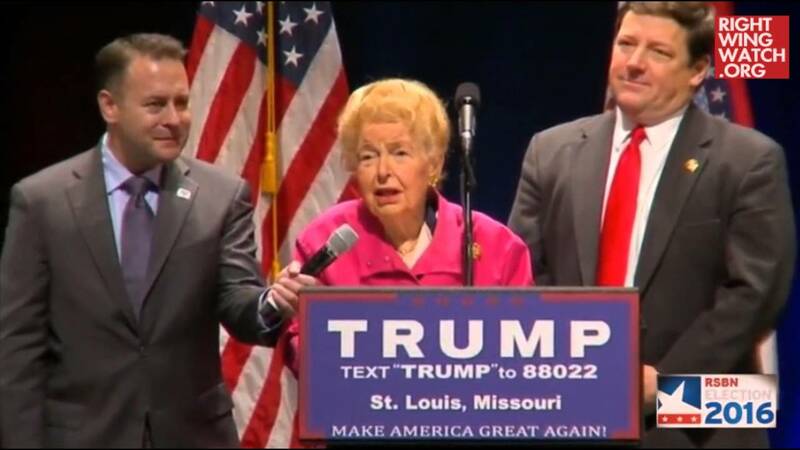 Phyllis Schlafly, the nonagenarian anti-feminist activist and founder of Eagle Forum, has been singing the praises of Republican presidential frontrunner Donald Trump for months and earlier this month finally came out and endorsed Trump onstage at a rally in St. Louis. Schlafly’s endorsement puts her at odds with a number of Eagle Forum’s state-level leaders — including her own daughter, Anne Cori — who endorsed Trump’s rival Ted Cruz in a joint letter in January. 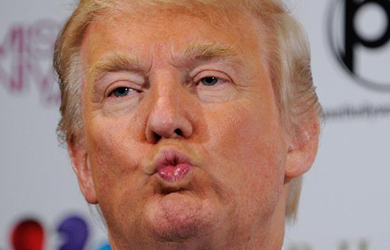 Now, one of the Eagle Forum leaders who endorsed Cruz is accusing Trump of manipulating the 91-year-old Schlafly into backing him. 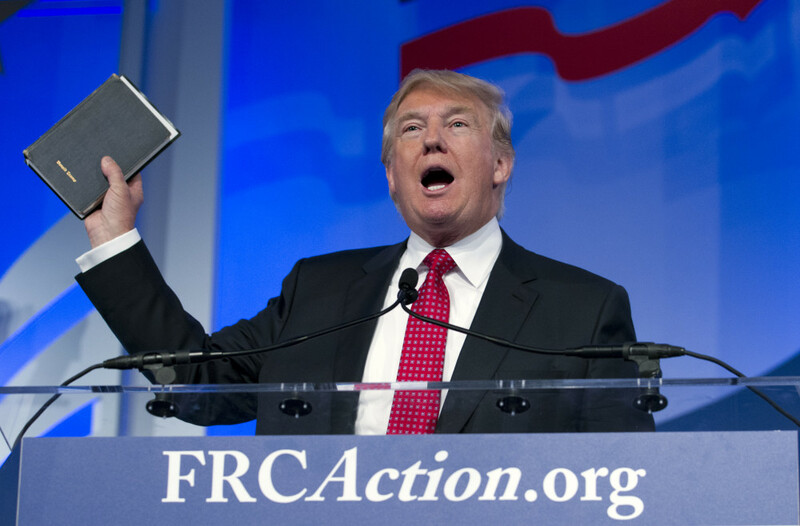 Cathie Adams, who served for decades as the leader of Texas Eagle Forum along with a stint as the head of the state Republican Party, told the Dallas Morning News last week that Schlafly’s endorsement of Trump was the result of “manipulation” that will mar the activist’s legacy. Cathie Adams, who served as Texas Eagle Forum president for the last 23 years, called Schlafly’s endorsement a disappointment. She backed recent claims by Cruz that Trump is taking advantage of supporters, including 91-year-old Schlafly, by making promises he can’t keep. For what it’s worth, from all we can see, Schlafly still has all of her considerable wits about her. As little as her Eagle Forum colleagues might like it, Schlafly most likely endorsed Trump because she agrees with him.